Philomena Canning, a former midwife, activist and campaigner for women’s health and birth rights, has passed away. Ms Canning had been ill with ovarian cancer. The women’s health advocate was instrumental in the acquisition of the right of a mother to give birth at home or in non-medical settings. Ms Canning settled a long-running High Court action with the HSE earlier in the month, following the withdrawal of her indemnity insurance to practice as a midwife after two alleged safety risks in 2014. Ms Canning, originally from Co Donegal, was seeking the settlement of the case to access the €6,000-a-dose Pembro drug to treat her terminal ovarian cancer. 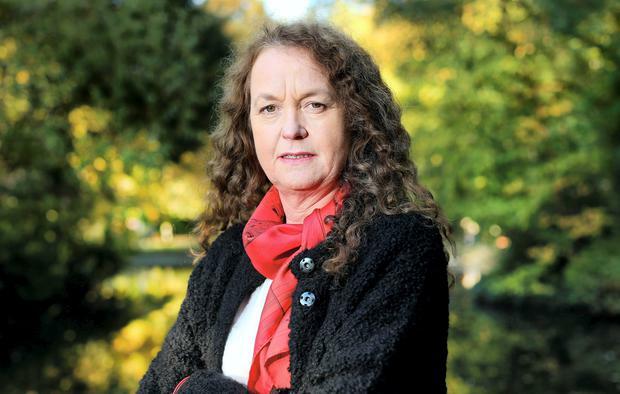 Having recovered from the cancer last year, Ms Canning instructed her lawyers to accept the latest offer bringing the dispute with the HSE to a close, after the disease returned and spread to her abdomen. Ms Canning gathered a large fan base who regularly protested on her behalf, following the withdrawal of her indemnity insurance. Her indemnity was restored in 2015 and after HSE systems analysis had her practices exonerated in 2016 she decided not to return to her career. The HSE said, while no issues of wrongdoing were made against her, it had to act in the interests of public health until an investigation into two incidents was completed. There will be two funeral masses held for Ms Canning - in Sandymount and in Donegal. The first funeral mass will take place on Monday March 25 at 10am in St Mary's, Star of the Sea, Sandymount, Dublin 4. Following this mass, Ms Canning will be returned to the family home in Glenvar, Co Donegal, where she will repose on Monday evening from 6pm to 10pm. Funeral mass on Tuesday, March 26 will take place at St Mary's, Star of the Sea, Glenvar, Co Donegal, followed by burial in Glenvar cemetery.